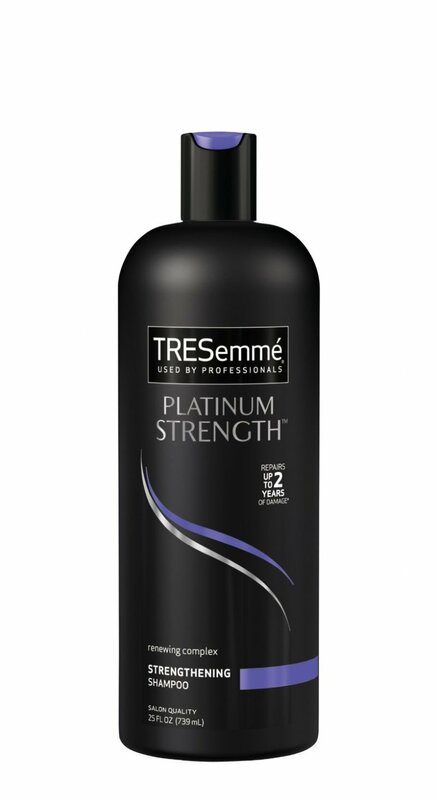 Tresemme Platinum Strength Shampoo 25 Oz. Item Number. :B10112363.